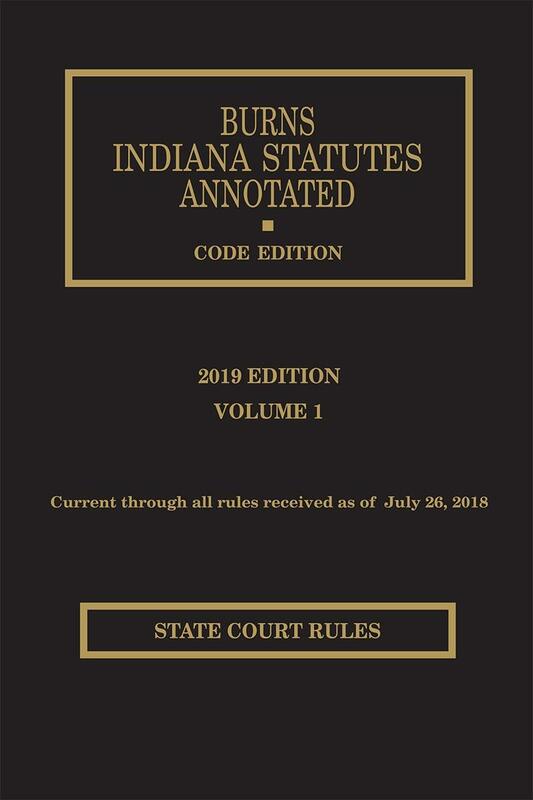 This publication includes all court rules adopted by the Indiana Supreme Court as well as rules of the United States Court of Appeals for the Seventh Circuit and rules of the federal district courts and bankruptcy courts in Indiana. 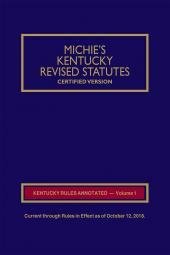 Also included are local court rules for many Indiana counties. 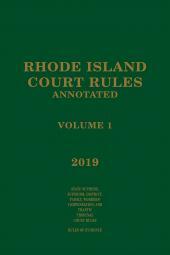 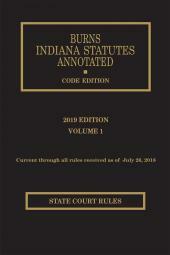 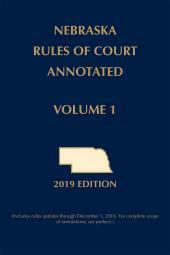 The rules adopted by the Indiana Supreme Court are accompanied by comprehensive case note annotations, amendment notes, law review references, cross references, and other research aids.